How many of us take our shiny, healthy hair locks for granted? Treating hair with bleaching and chemical relaxants, heat styling... blonde today, brunette tomorrow, only to go back to platinum once it’s trending again. Scrolling through my Instagram feed, as I do every night before bed, I came across a quote that got me thinking: “Invest in your hair, it is the Crown you never take off”. How many of us take our shiny, healthy hair locks for granted? Treating hair with bleaching and chemical relaxants, heat styling... blonde today, brunette tomorrow, only to go back to platinum once it’s trending again. And that’s us, women and men even worse. Men use body soaps or shower gels to wash their hair, completely oblivious of all the conditioning & care products women, at least, use in the attempt of reversing some of the hair loss, hair fall or damage. Needless to say, 1 in 3 guys I meet these days, has hair loss or problems with his hair: thinned, receded, zero shape and style. Conclusion: their Crown is a huge risk. Men tend to wear caps, hats or other hair “hiding” accessories, but the truth is once they’re off, their confidence plummets. Here, a very much hated family of words, comes into the discussion: “bald”, “balding”, “bald spots”. Let’s be frank, calling someone who’s losing hair by these “b” words is just as bad as calling an overweight person “fat”. No-one likes looking bad, feeling bad or having the sensing that they have lost control of their bodies.That is exactly what hair loss is: a loss of control, looking older, looking less sharp, a permanent and irreversible change in one’s appearance. So here’s my question: Why not invest in your hair? Most of us splash out of clothes, cars, jewellery, spa days, holidays and expensive dinners. Now, these are treats and very few people would disagree with me. The list can go on and on, but the fact is that “hair” would not come up in most people’s TOP 5. And why is that? It’s there, it’s always been there, it doesn’t hurt when over styled or ignored. In fact, the more frizzy and annoying it gets, the more we seem to punish our Crowning Glory so that it fits our requirement at the time. How many of us chose our shampoos and hair treatments as carefully as the meals you would serve to a new born baby? 10%? 5%? 1%? Truth is we don’t focus on the quality of our hair and keeping it happy and healthy. We are much more preoccupied with it helping us get the look we desire and forget to do our bit of the bargain. Next time you chose a hair cleaning and conditioning product, make sure it’s chemical free, organic and suits your Crown’s requirements. If not, keep changing until you’ve got the right match. How many of us take an active step in figuring out why our hair has clogged the drain after each shower? 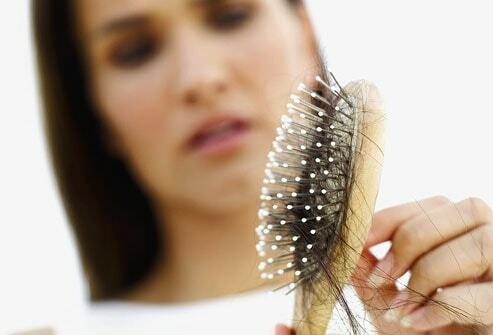 In true fact, hair fall and hair loss is gradual and stubborn. It doesn’t go away if you ignore it and it always gets worst instead of better. Go online, read up, find places and people that can help you, do something about your hair treatments today before it’s too late regardless of the cost involved. Remember, once gone, it’s never coming back. How many of our’s confidence takes a hit on a “bad hair day”? 99.9%? I think, if not 100% (my theory is that others might be suffering in silence :P). How about having a “bad hair day” everyday after losing your hair ? Would you get used to it? Maybe. Would you be ok with it? I very much doubt so. People who lose their hair quality and ultimately the mere existence of it on their heads, go through that, every day. Some may develop a style around being bald (and being good looking overall, generally helps a lot) but most wish they could turn back the clock. And guess what? There are non-surgical hair loss solutions for the latecomers too. Research, information and the right companies will be able to produce wonders in terms of hair treatments. So my advice is to look after your hair like you would with any other part of your body. Treat it with kindness, understanding and care. 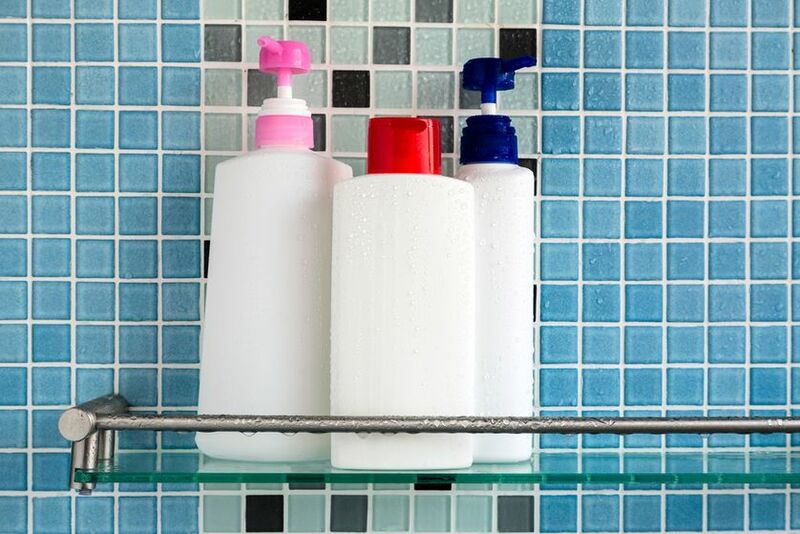 Stay away from parabens, chemicals and over-styling and if you notice it looking in bad shape or taking a one way ticked down your drain pipe, seek the advice of a specialist. It is the crown you never take off, so wear it with confidence.